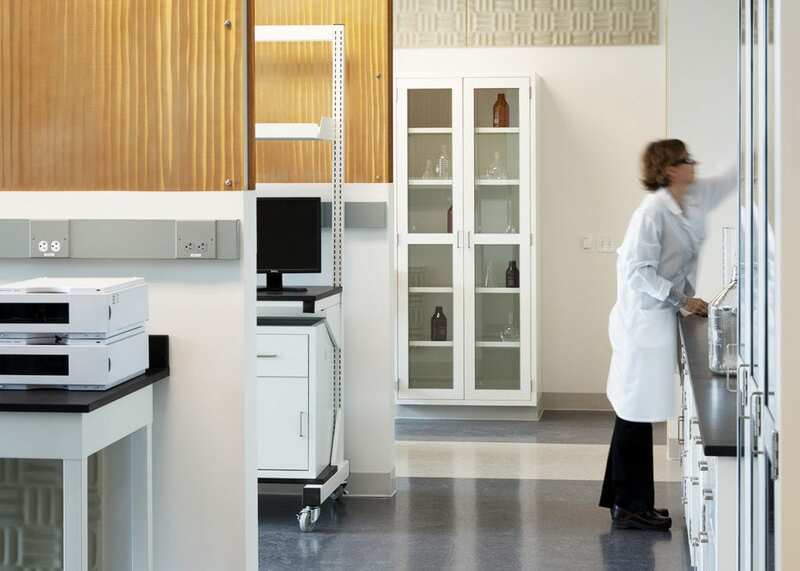 Occupying three floors of Building 3 on the 455 Mission Bay Campus; the Bayer Innovation Center included wet and dry labs, research space, and vivarium. 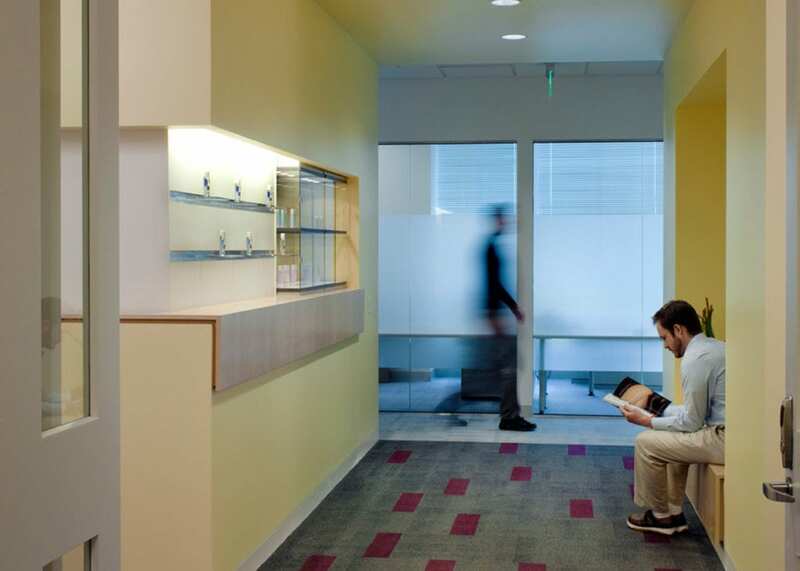 The project also included common areas including employee break room and conference areas. 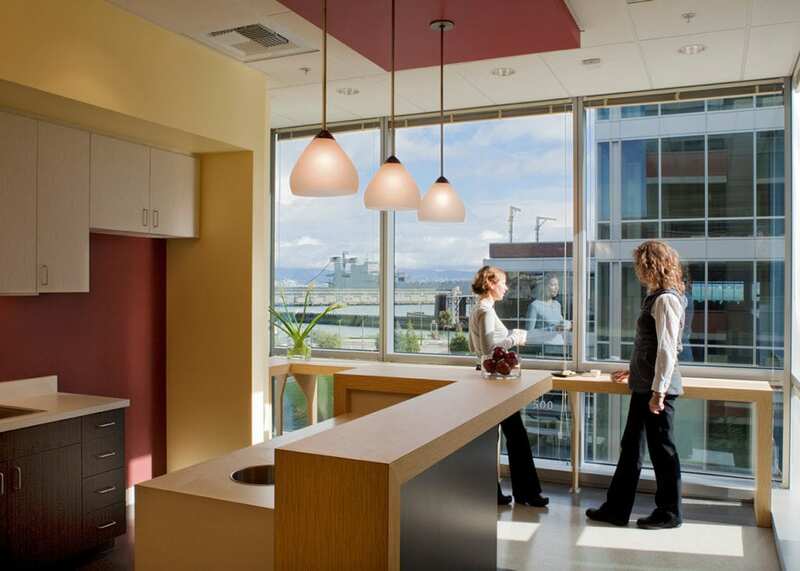 It was built with LEED compliant features such as low-flow water fixtures, partial green roof, and over 75% jobsite recycling.